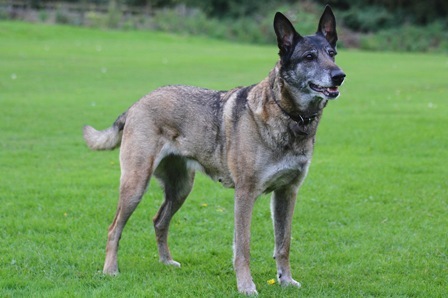 Are you a Belgian Shepherd Dog enthusiast? Do you love the breed for their brains as well as their beauty? If you answered yes to both of the questions above then you should join our fabulous Society. 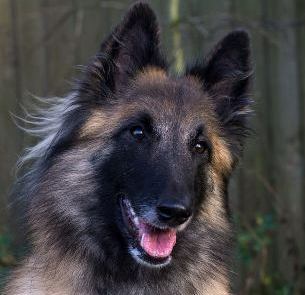 The Society has been set up to give working enthusiasts a forum to exchange views and training tips, set up working events, exchange training tips/ideas and generally enthuse about their fantastic dogs. 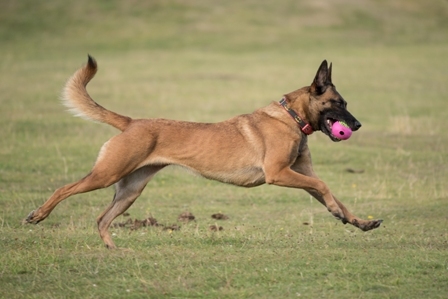 The society actively promotes the interests of competitive obedience, pet obedience, agility, flyball, canine freestyle, working trials, heelwork to music, Rally Obedience and herding activities for all four varieties of Belgian Shepherd Dog. The Society also embraces members who demonstrate the versatility our lovely breed by both Breed Showing and working the same dog. Members will receive up to 3 newsletters a year, dependant upon the level of content for each newsletter recieved from our members and contributors. Each newsletter contains a wealth of information. In addition, as a member you will exclusive online access to the members only area of this website. Newsletters are in electronic format only. Discounts to entry and camping fees at all our shows. 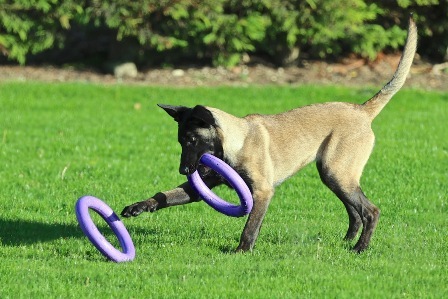 The ability to enter our annual agility, obedience and working trials leagues. Download the membership form and return by post to the address on the form along with the correct membership fees by cheque or postal order.